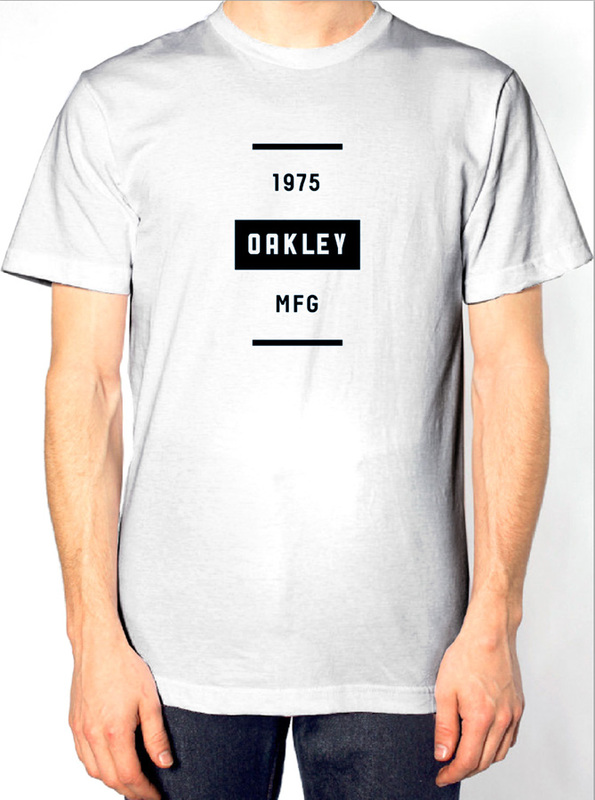 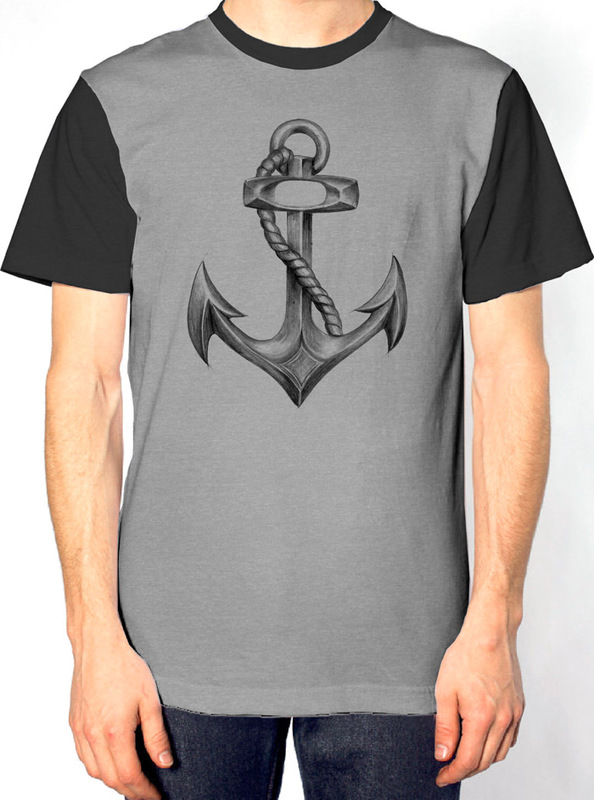 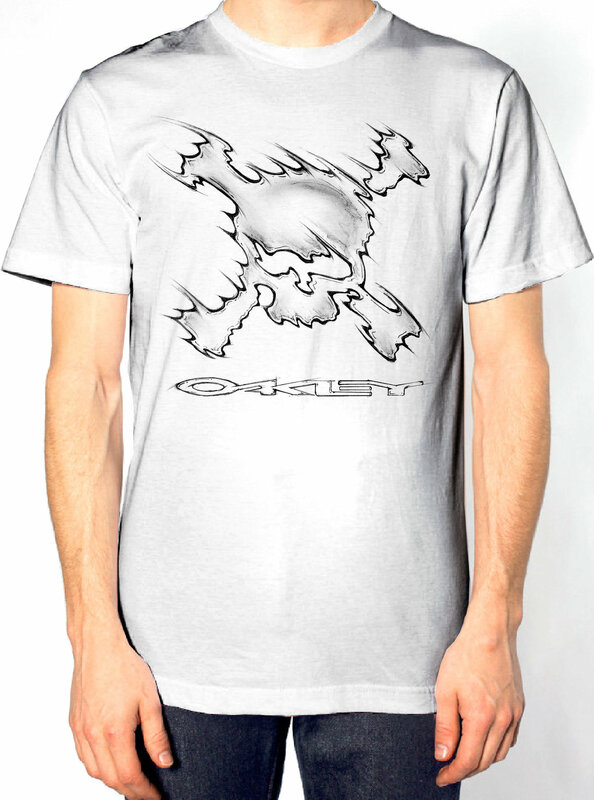 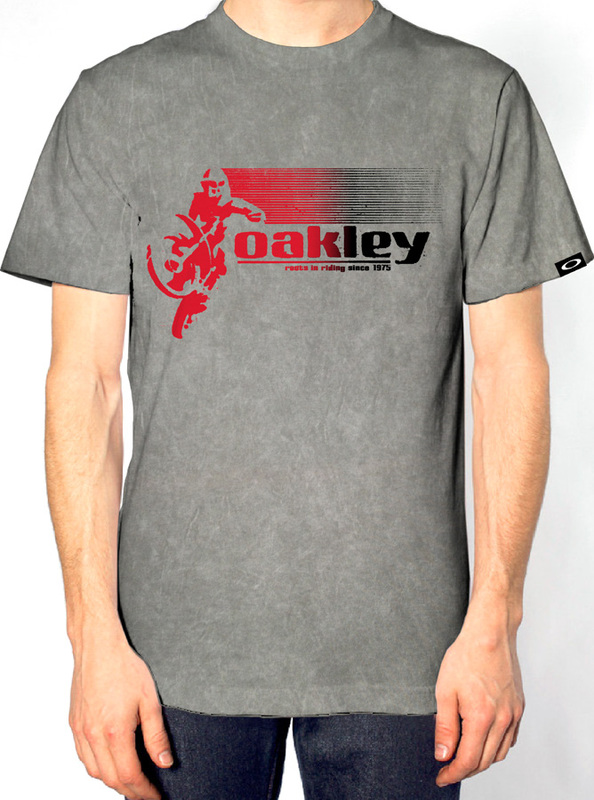 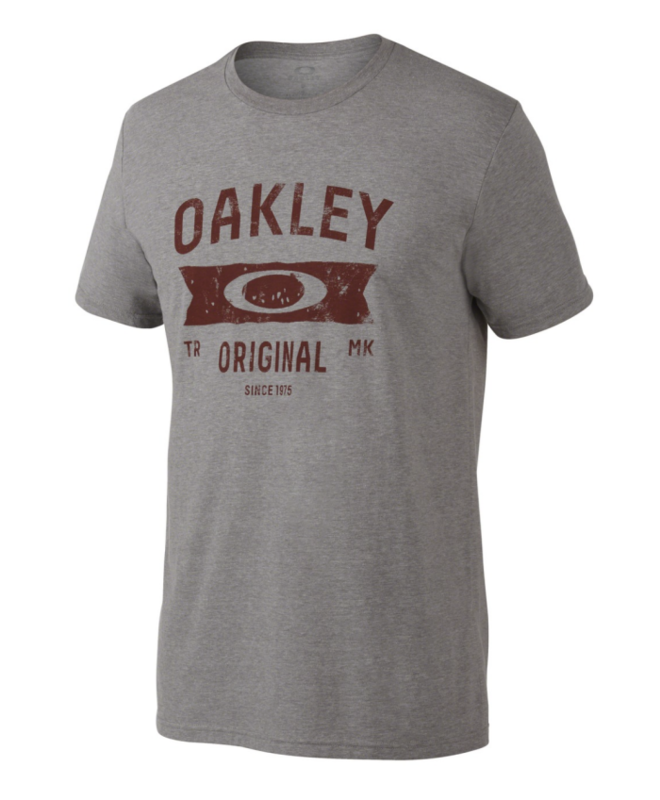 Oakley seasonal tee graphic designed and hand drawn by Kingsley. 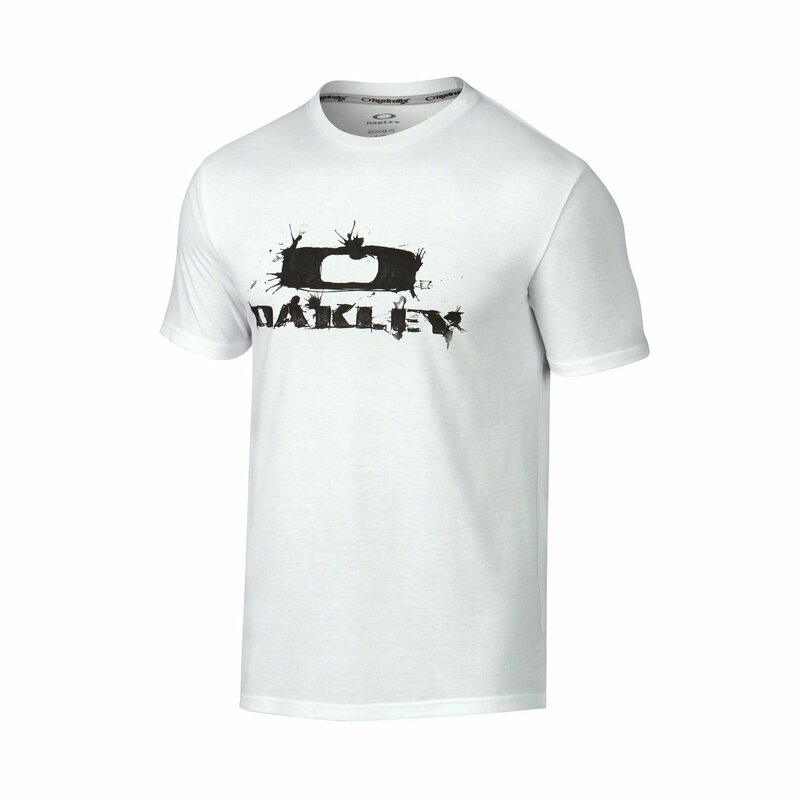 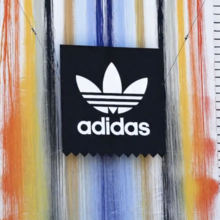 Oakley seasonal tee graphic hand painted by Kingsley. 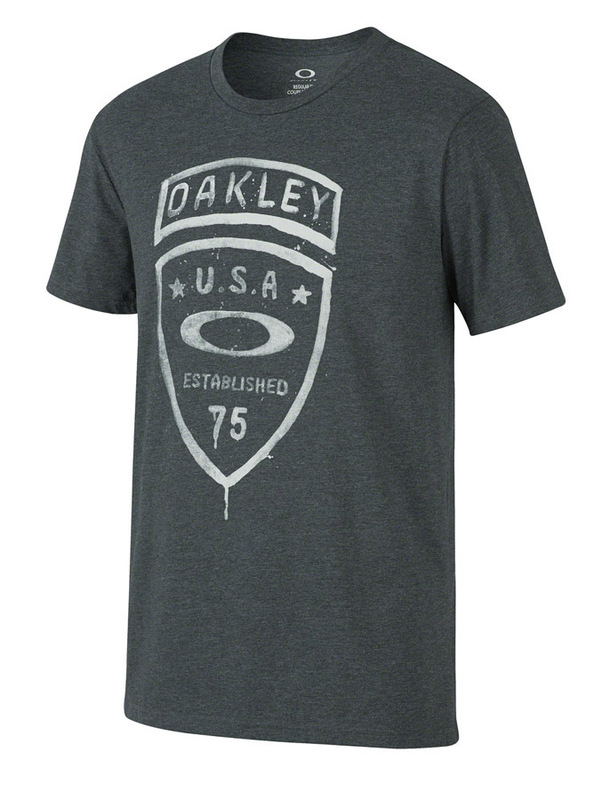 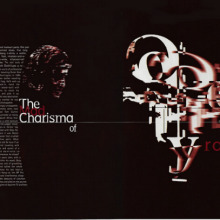 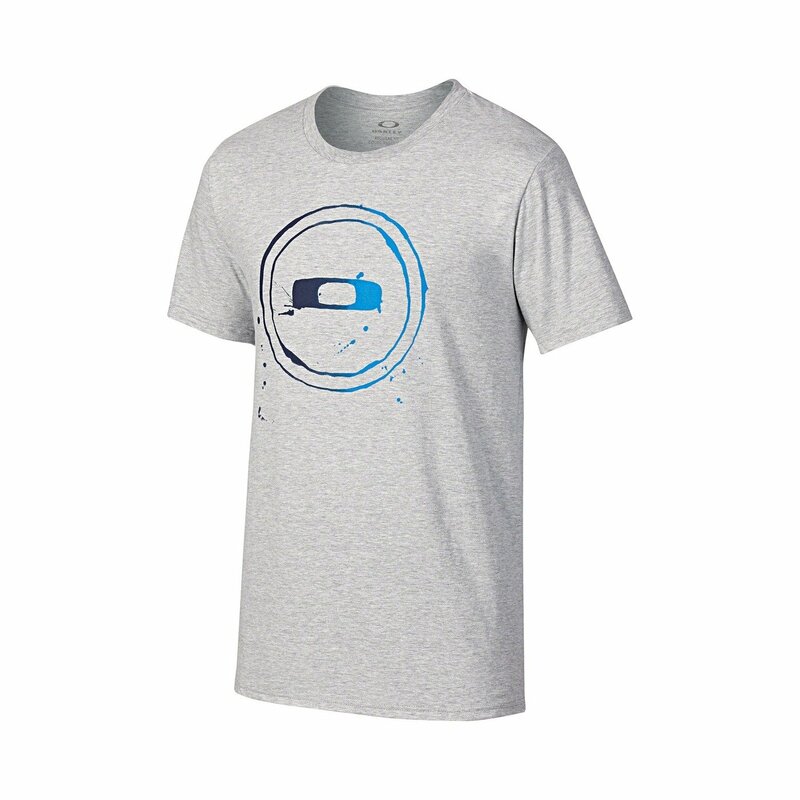 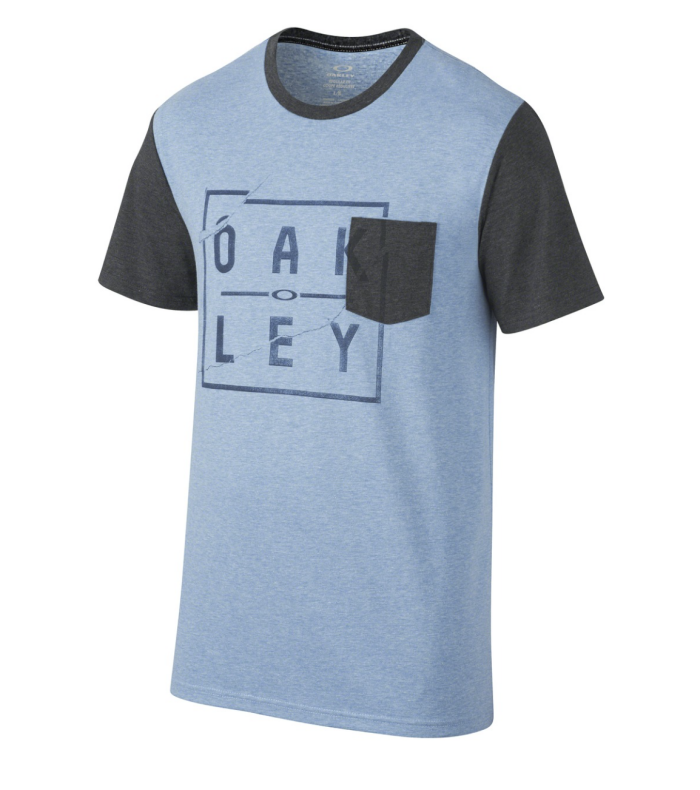 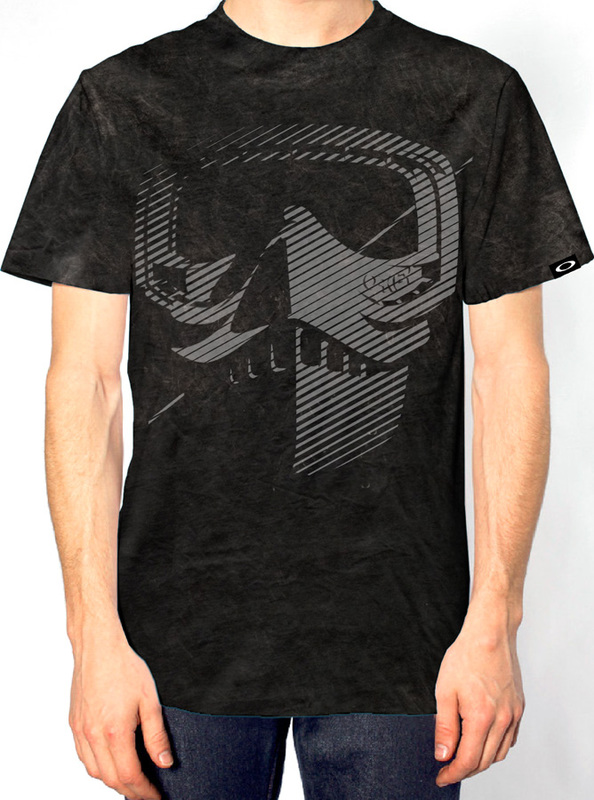 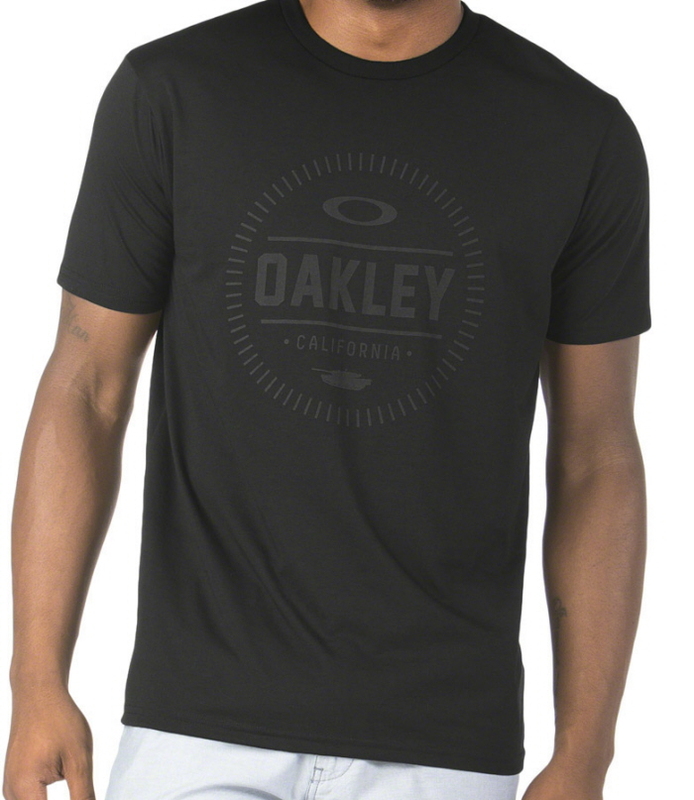 Oakley seasonal tee graphic designed by Kingsley. 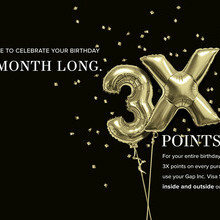 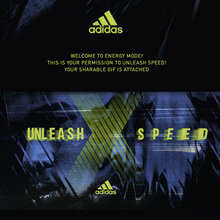 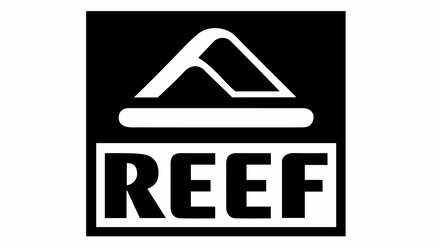 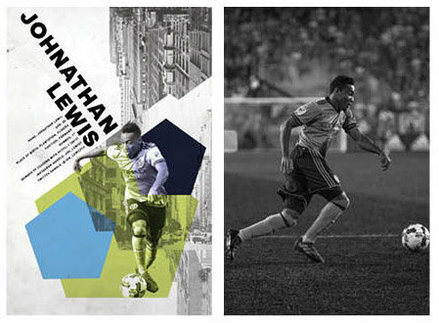 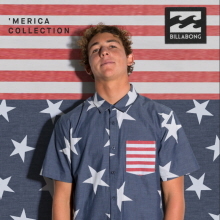 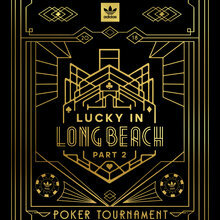 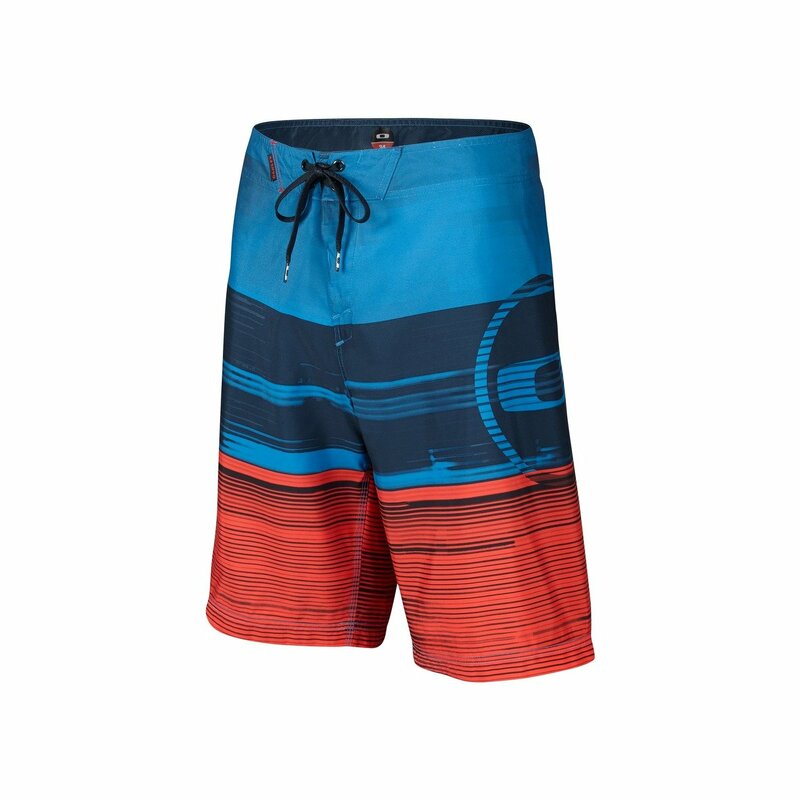 All 3 Boardshort graphics designed by Kingsley. 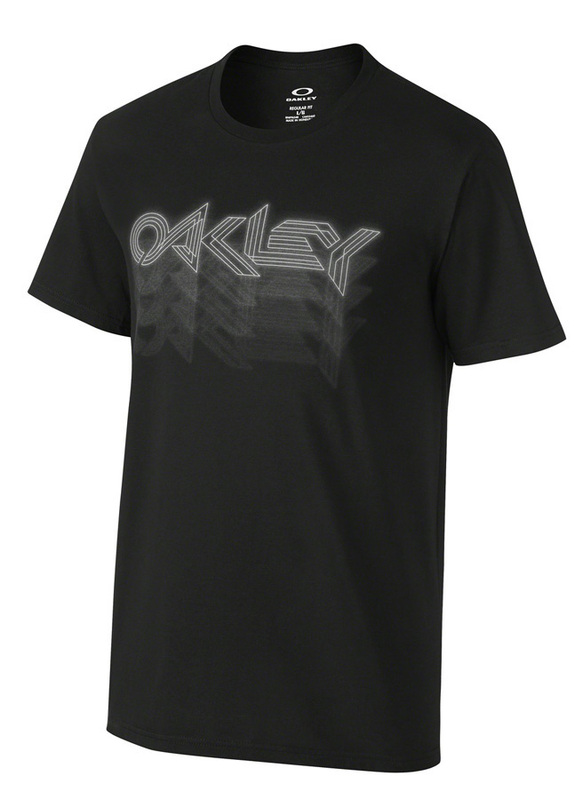 Oakley Sublimated Boardshort graphic designed by Kingsley. 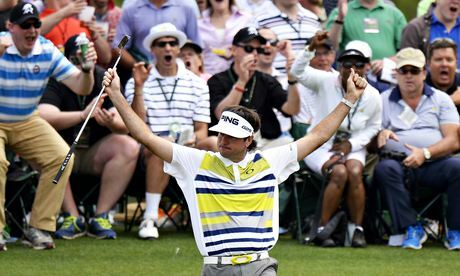 Bubba Watson winning the Masters in an Oakley Polo designed by Kingsley.